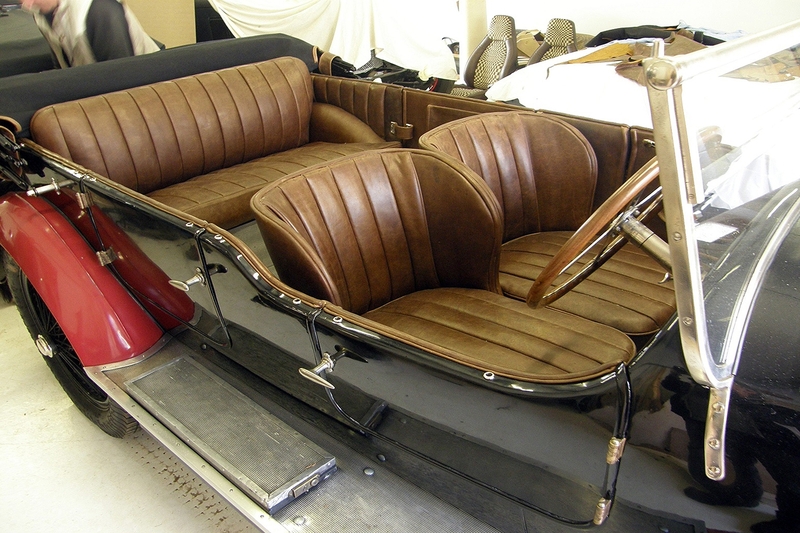 We are currently selling to a number of clients who restore and repair classic vintage cars. Nowadays automotive leather is produced to very high specifications and is heavily pigmented to meet the industry safety standards. 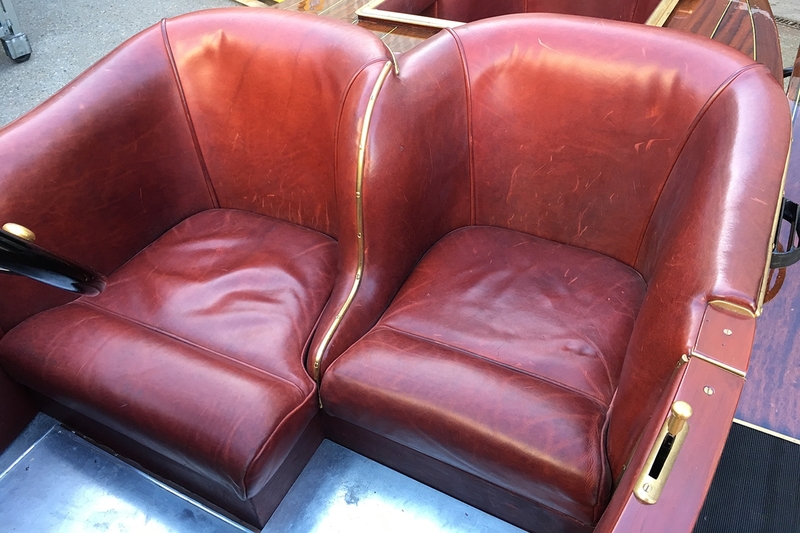 These modern leathers do not coincide with the look and feel of a classic vehicle. Our clients will use our leathers below to create the perfect look.